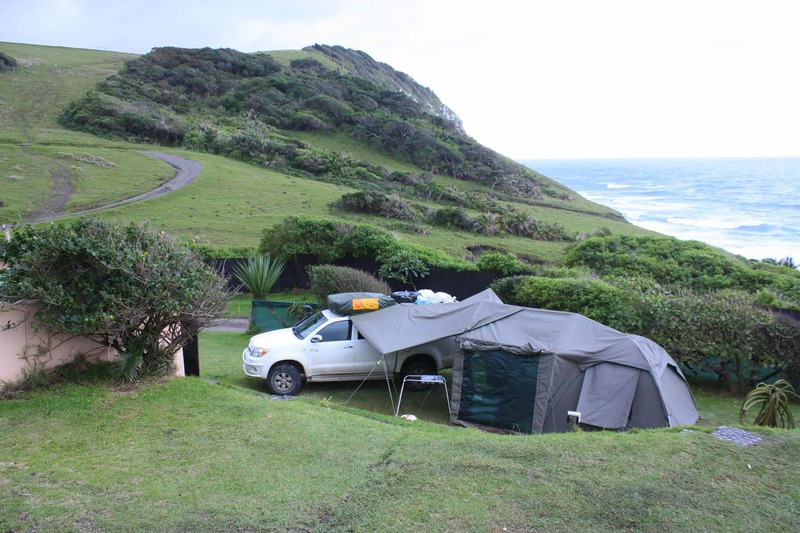 According to a recent discussion on the 4×4 Community Forum there are pros and cons to both types of tents. Your needs and your budget will mostly determine which is ideal for you. These can withstand rain, storms and strong winds. They will moderate extreme heat and cold better than the average nylon tent. You will be cooler on a hot day and warmer on a cold night. Don’t expect to rest away the midday hours in any tent however, unless it has been pitched in deep shade. All tents get uncomfortably hot in the sun. They dry quickly and clean easily. Rip-stop canvas is strong and lasts well, as do their ground sheets which will be more resistant to puncturing. Canvas tents provide excellent protection against rain. Canvas tents are heavy. They add a significant weight to your vehicle and aren’t friendly to your back. They are bulky, taking up a lot of your precious packing space, both in your vehicle and at home when not in use. They take longer to erect and one person cannot set up a 3m x 3m canvas tent alone. You will at least need help erecting the frame. Nylon tents are extremely light weight and take up less space. They are quick and easy to set up, which is exactly what you want if you have many one-night stops on your trip. They are less expensive than canvas tents. In general nylon tents don’t withstand wind and water that well. 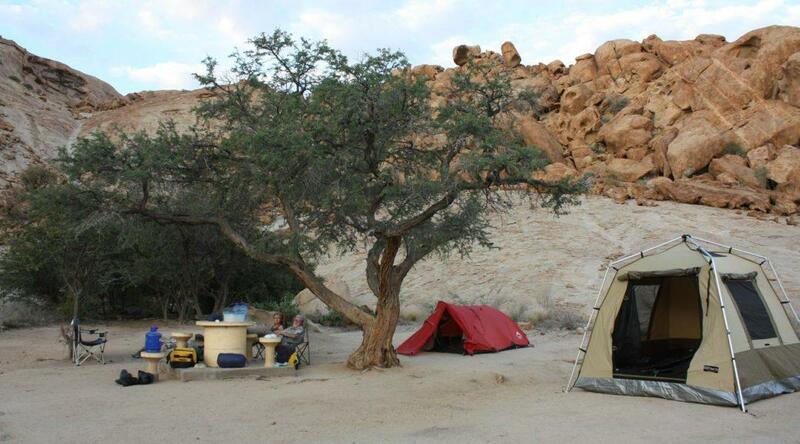 Chances are good that a strong wind will blow your average tent away. They do not handle extreme heat and cold well. On a hot day your nylon tent will be very uncomfortable and on cold nights you’ll wish you had more blankets. Their ground sheets are flimsy and are subject to puncturing. When camping in heavy rain many people have found that the only way to keep their mattresses dry is to use a heavy inner plastic ground sheet which curls up the edges of the tent and is replaced if it is punctured. The bottom line is that you have to consider your needs carefully before you buy your tent. If you need it for your annual three-week holiday at your favourite campsite next to the sea, then a canvas tent will be ideal. However, if you plan an overland trip with many overnight stops, then you should seriously consider going for a nylon tent. There are some good nylon tents on the market and if you set them up properly by anchoring every single guy rope line and tensioning them well, they will withstand wind and rain far better. You can also add a rain flysheet to your nylon tent which will allow you to keep your windows open when it rains and get some airflow through. Many of the better quality nylon tents have a fire-retardant rating and you should also look for one with a high water column value as it will be more rain proof. Obviously your budget will also be a determining factor. You can buy the same size nylon tent for roughly half the price of a canvas tent. There are, however, some polyester tents that are waterproof and made to withstand extreme temperatures. These lightweight tents cost roughly the same as a canvas tent. Whatever tent you buy, make sure you get one with a heavy-duty ground sheet, or be prepared to add one of your own. For overlanding you also have to consider the option of a rooftop tent. 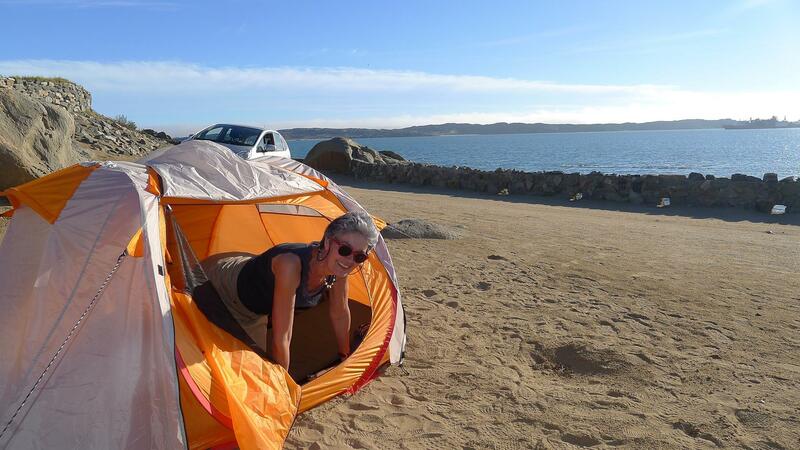 See this T4A blog article on deciding between a ground tent and a rooftop tent. Finally, now that you have decided on your tent, think about providing cool shade and wind protection for those lazy days that you will spend in camp. Watch our next blog article for information. I used canvas tents for years and yes they are strong etc. I have in the last few year been using a good quality nylon tent. Have camped in really heavy rain very strong winds and the tent has been a dream. It takes up less than a quarter of the space of a canvas tent takes very very little time to erect. 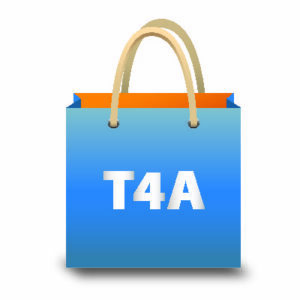 When buying tent ensure you buy the correct one you get four season tents in Nylon as well. It has been years since I last used my Canvas tent. I have good experiences with nylon and polyester. I don’t know the South African market, but in Europe you find very good quality. Wind and rain, groundsheets: all no problem. Because of its packing size, its ease and speed of breaking up camp on an overland trip I always go for this type. The heat of the day never bothers me as normally I don’t stay on the same camp site. Always used a canvas tent which was very comfortable – and then we borrowed an Oz tent which was comfortable, spacious AND EASY to erect and dismantle. Drawback is that it is long. One of the most important points you did not mention here. The UV resistance!!.. one of the very negative points for nylon tents. Even the good one’s will not last very long in permanent sunlight and material tears like paper in no time.. So for the one’s who go for longer trips…canvas ? We went on a 12-day trip around Botswana over the Xmas holidays with a plan to camp at some places and stay in lodges at others. Little did we know that the heaviest rains to hit Botswana in over 10 years would demolish our nylon Campmaster tent and nearly put us off camping completely! After throwing away our tent on the very first night, we changed some plans, made a new route and enjoyed the rest of the trip BUT vowed to never again buy a nylon tent and we are currently looking to buy a PROPER canvas dome tent so as to keep the camping spirit alive and well!